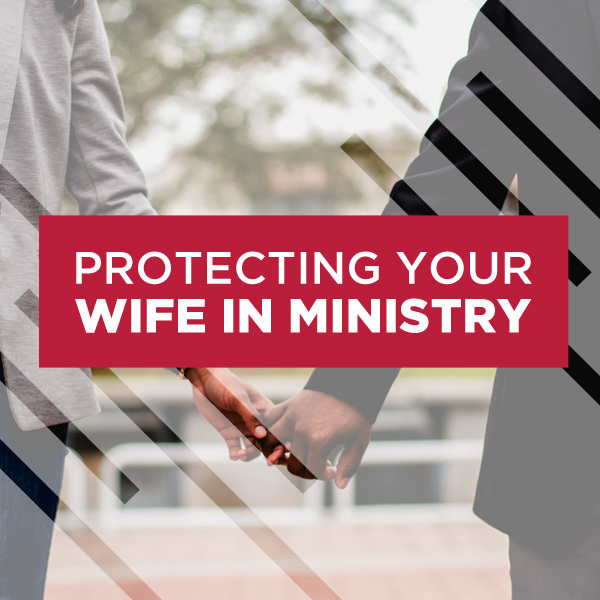 Infidelity is one of the most devastating things to happen in marriage, but it is possible to forgive and heal. 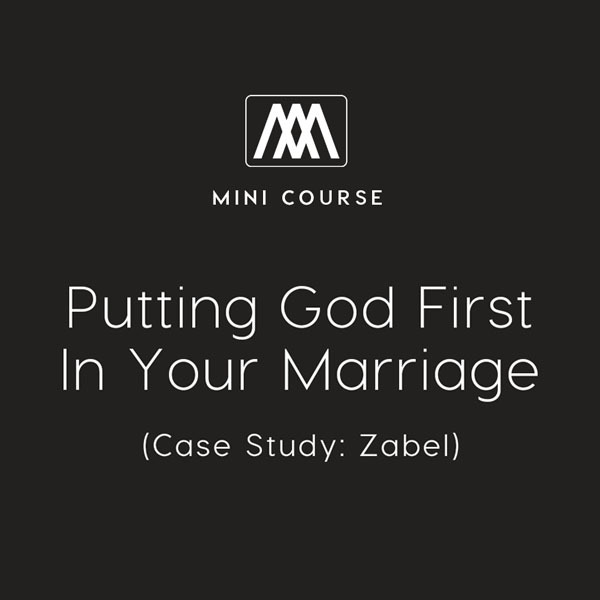 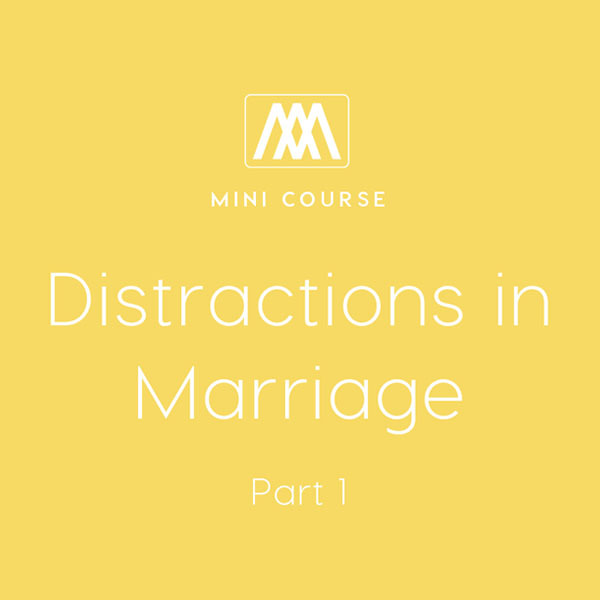 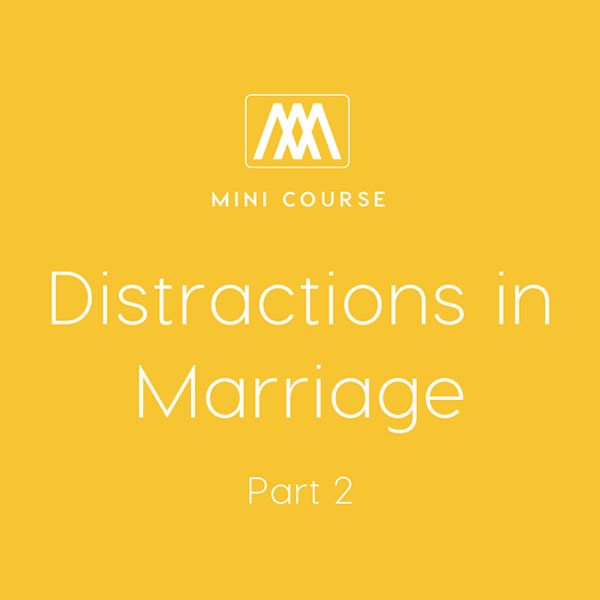 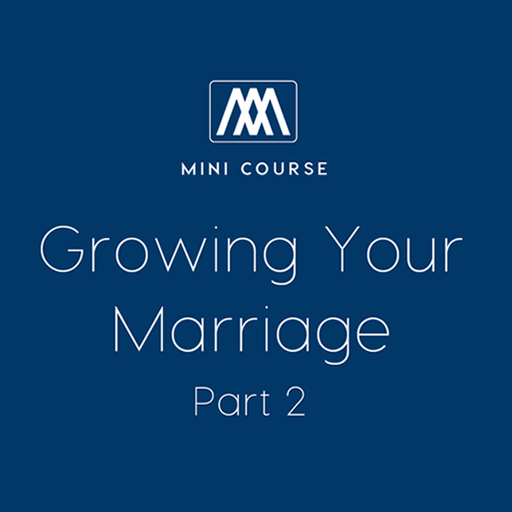 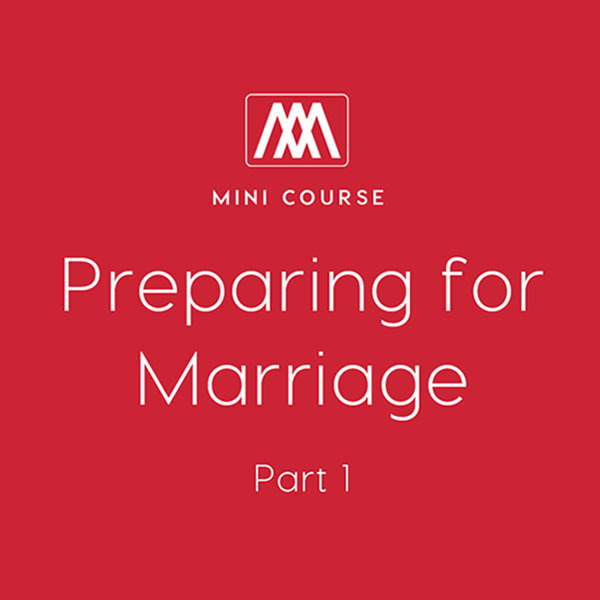 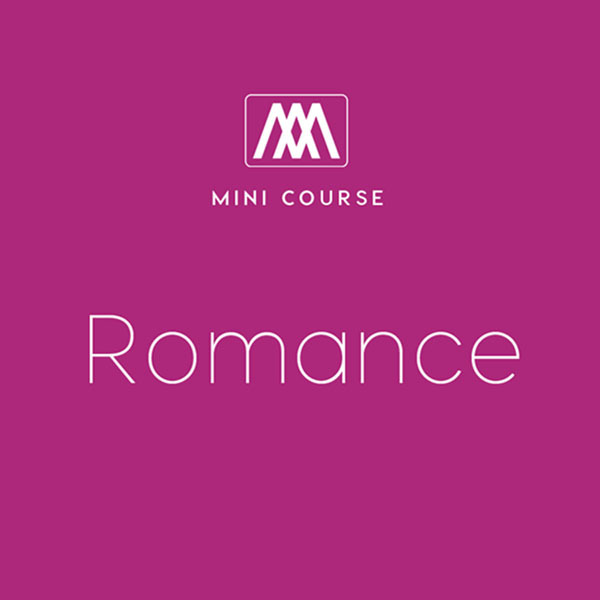 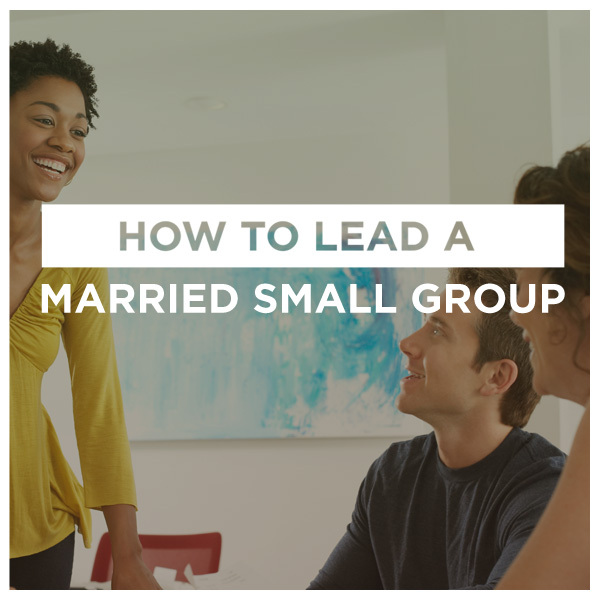 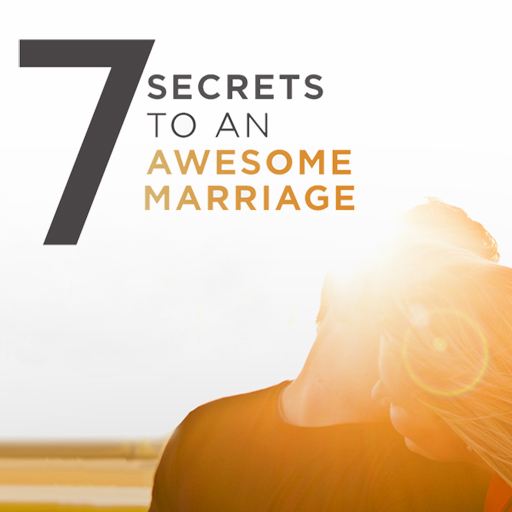 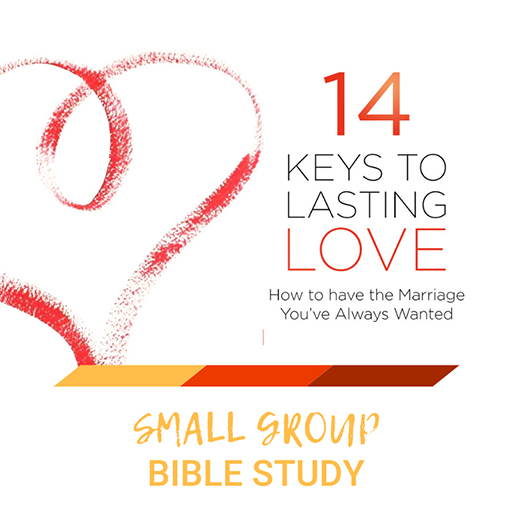 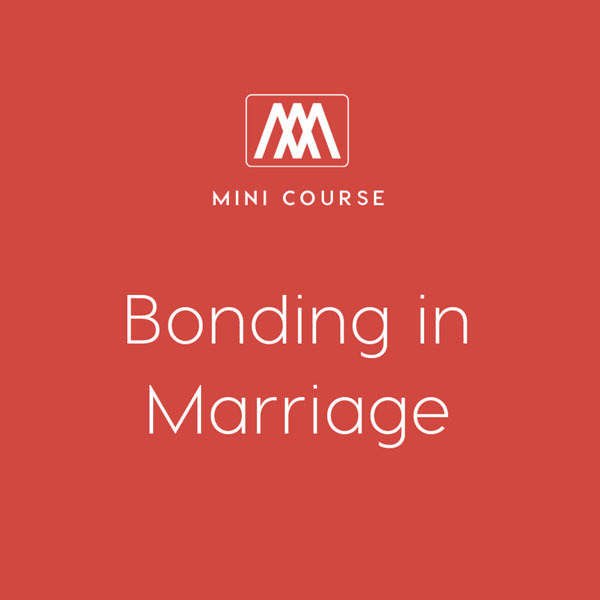 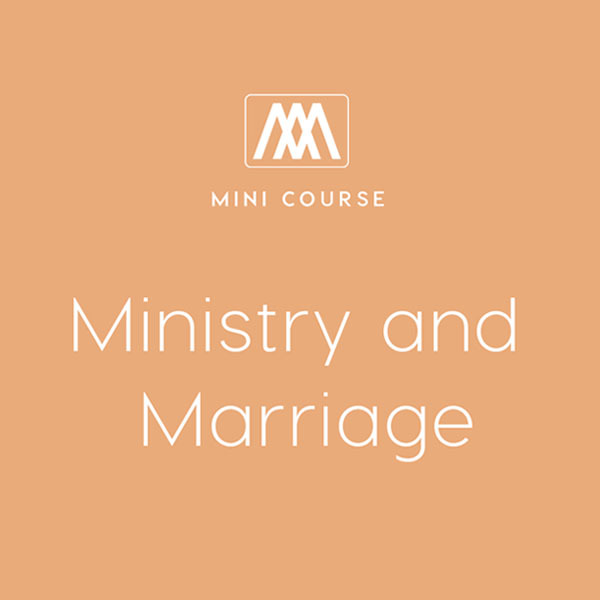 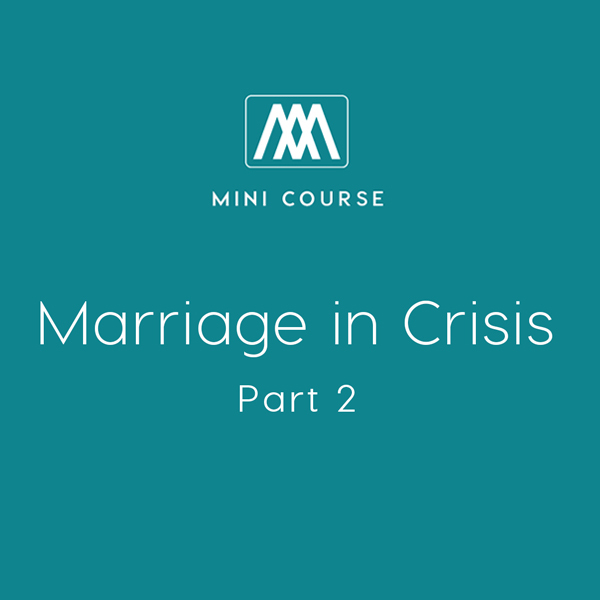 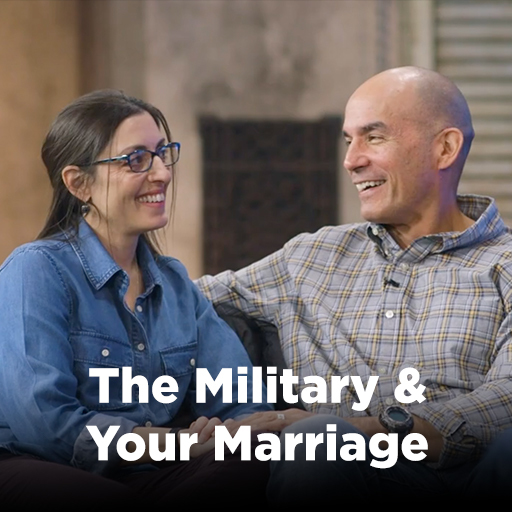 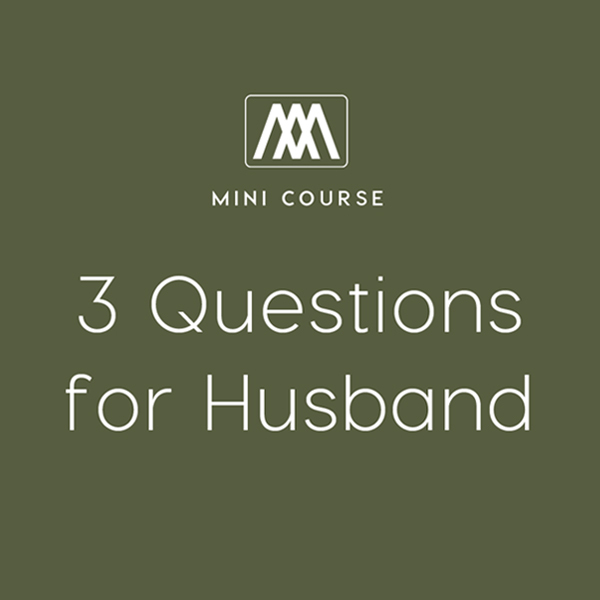 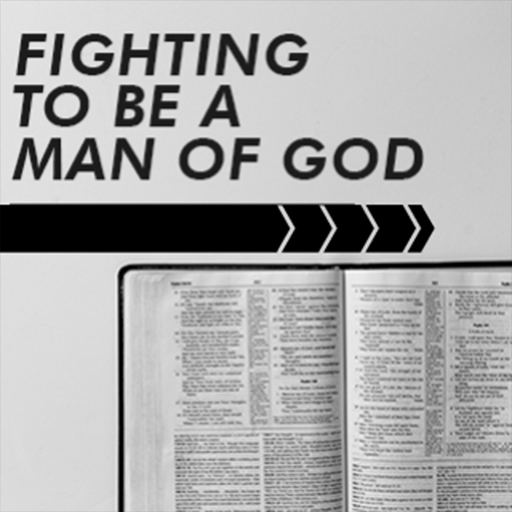 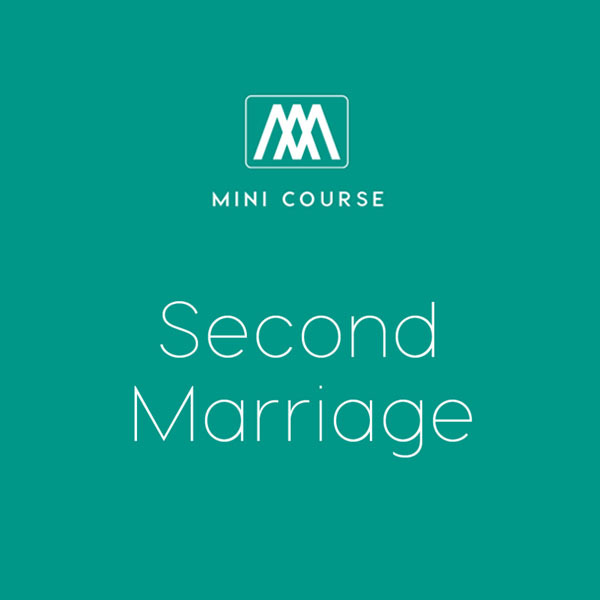 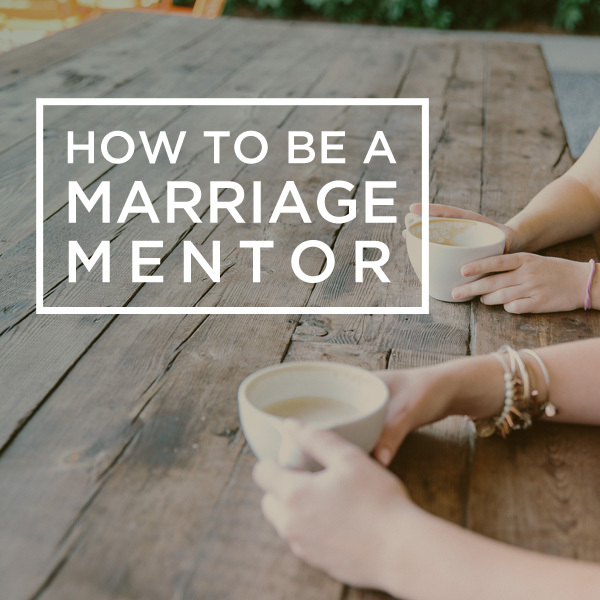 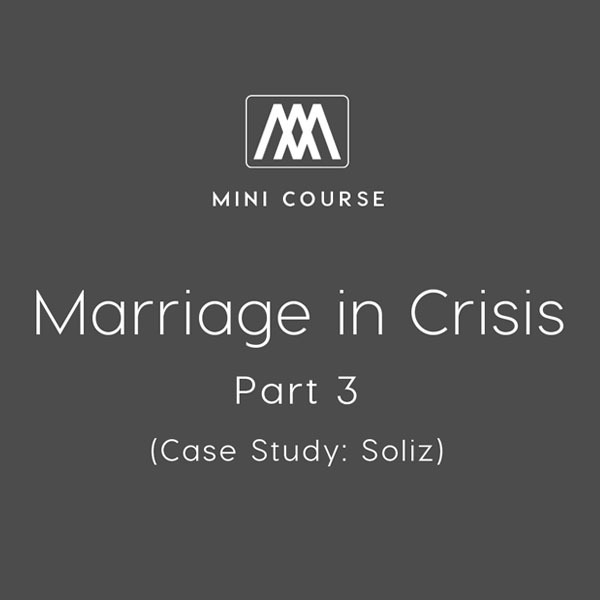 This small group course teaches safe ways to be honest with your spouse after infidelity, as well as how to take steps toward rebuilding the marriage. 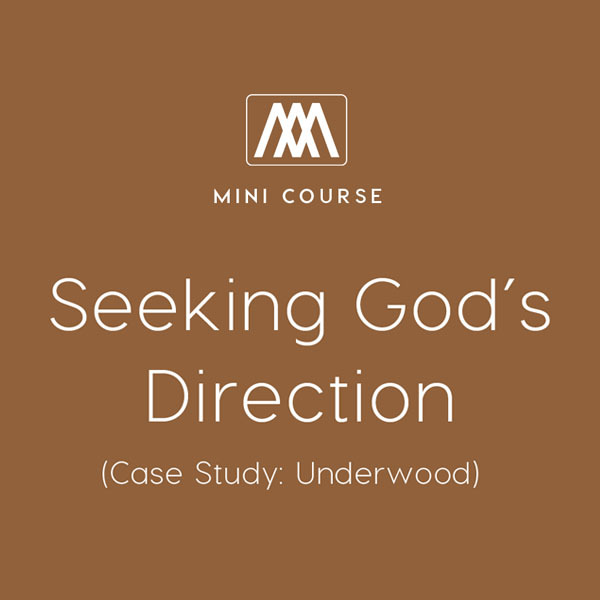 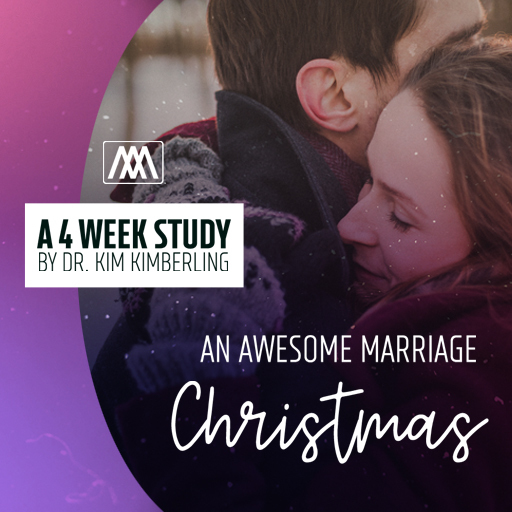 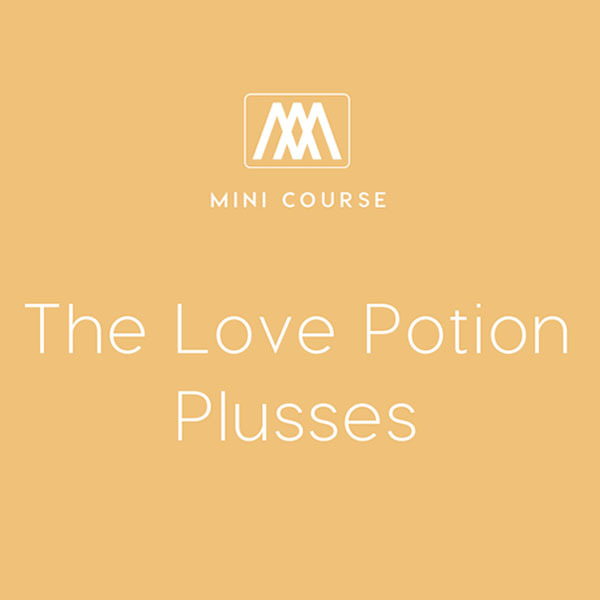 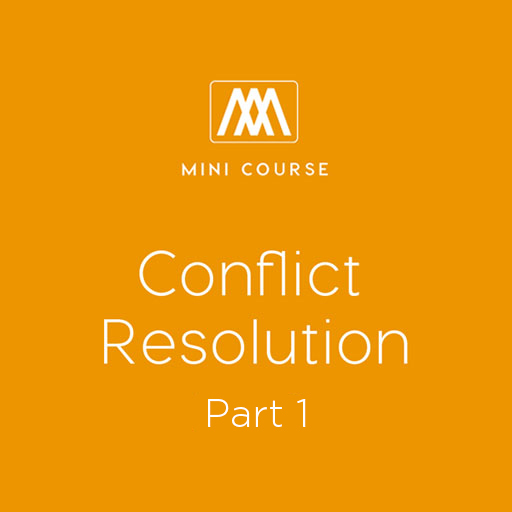 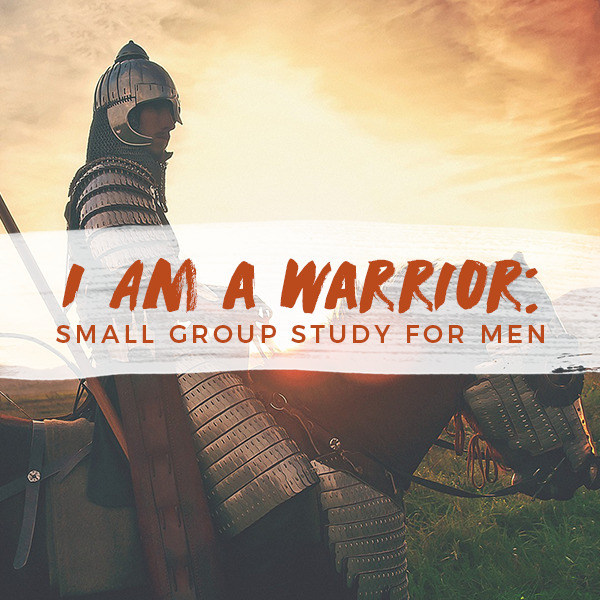 Each week in this five-part course contains a brief weekly teaching video from Dr. Kim Kimberling, as well as small group discussion questions to help apply what you learn. 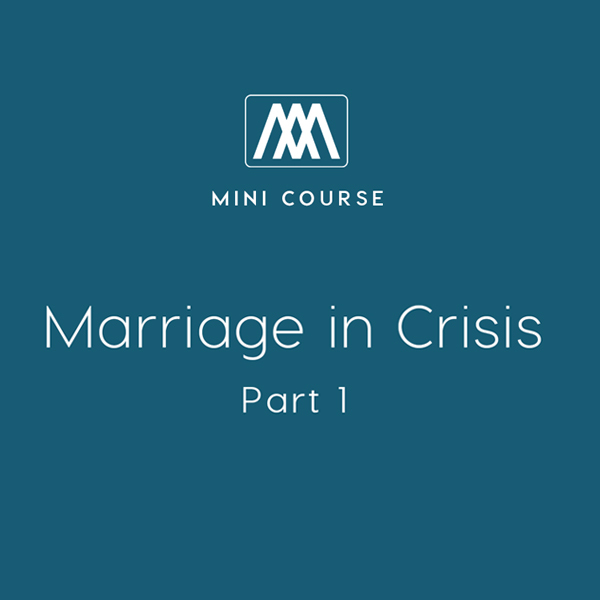 Also find Part 1 here.